We’re helping to create a greener future for Alston Moor. 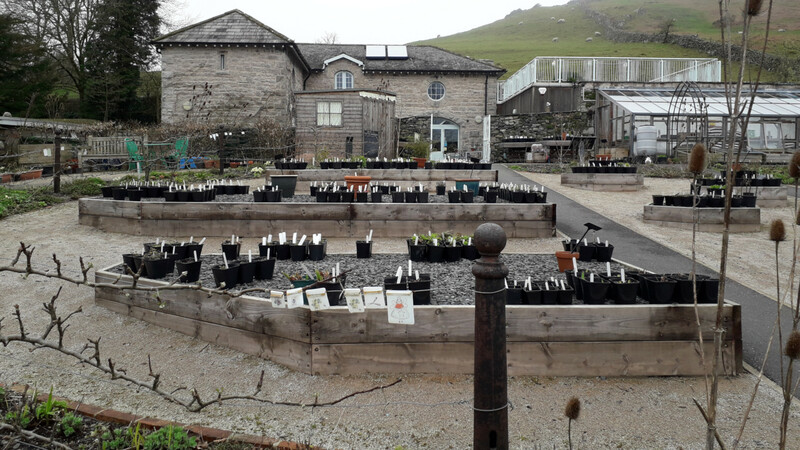 The Alston Moor Greenprint is a three-year project led by CAfS to create a vision for a green and sustainable future for the area, with practical actions and solutions to make it happen. 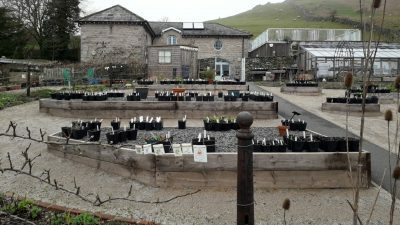 Funded by the Esmée Fairbairn Foundation, the Greenprint will be part of the new community plan being developed by the Alston Moor Partnership (AMP). The Greenprint project began in November 2016. It’s very much part of the bigger picture for developments on Alston Moor. As well as the Greenprint actions being part of the community plan, it will also help embed green policy into any future neighbourhood planning. 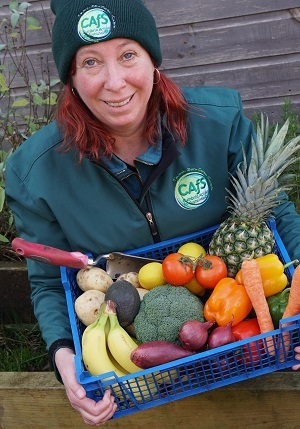 Roe Baker from CAfS is the Greenprint project manager. The Greenprint focuses on making a difference to people’s day-to-day quality of life, creating long-term benefit to the local economy and mitigating the effects of climate change. A community ready to face the challenges that national and global politics throw at it, with policies in place through a Neighbourhood Plan to mitigate the effects of climate change and benefit the community. 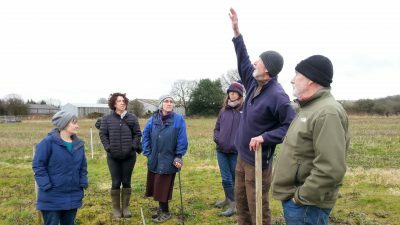 A strong, self-sufficient community growing their own food and benefiting from their own sources of community renewable energy, with warm homes, lower fuel bills and zero fuel poverty. A place where innovation sits beside tradition, where eco-friendly new homes touch shoulders with older buildings that have been well insulated and retrofitted for energy efficiency. A safe place that young families want to move to, where people can set up green businesses or take public transport / shared transport to work, or where they can work efficiently from home. An area with awards for green tourism, activities and events linked to the landscape, local food produce, green energy and heritage. A place that other communities can contact and visit for advice, and where we can offer a replicable and realistic model of sustainable development. The Alston Moor Greenprint began in November 2016, so we’re now in the third and final year of this exciting project. Together with the people of Alston Moor, we’ve come a long way towards mapping out a greener future for this unique part of the world. Have a look at the Greenprint timeline to see what’s happened so far. Keep an eye on the Greenprint on Facebook for all the latest updates. Developing community spaces on Alston Moor is one of the aims of the Greenprint. Watch this space for news soon. The Greenprint plans to support greener ways of managing waste on Alston Moor. Watch this space for news soon. Esmée Fairbairn Foundation aims to improve the quality of life for people and communities throughout the UK both now and in the future. They do this by funding the charitable work of organisations with the ideas and ability to achieve positive change. The Foundation is one of the largest independent grant-makers in the UK. They make grants of £30-35 million annually towards a wide range of work within the arts, children and young people, the environment, social change and food. They also commit up to £35 million in social investments in organisations that aim to deliver both a financial return and a social benefit. Find out more at www.esmeefairbairn.org.uk. Alston Moor Partnership aims to ensure that our small community can flourish as a place to live and work. Informed by the Community Plan, we aim to further the wellbeing of all members of the community. One of the key ways we do this is through successful grant applications for projects which benefit Alston Moor.